Its Friday night, work is done for another week! Getting home you get changed, put on some music and wait for your friends to arrive. A great night is going to be had! After that is all done and dusted and the glitter is washed from your hair and the sins down the drain you may still have one issue. A big fat dirty hangover! Being the tipsy connoisseur i did think that i should list the top five hangover cures as founded by us! These are mixture of mine and my friends own and some found on the net. 1. Prevention is the key .. This cure is more preventative rather than reactive. I tend to stick to this “cure” to rule out a hangover the next day after stumbling in the door at 3am. 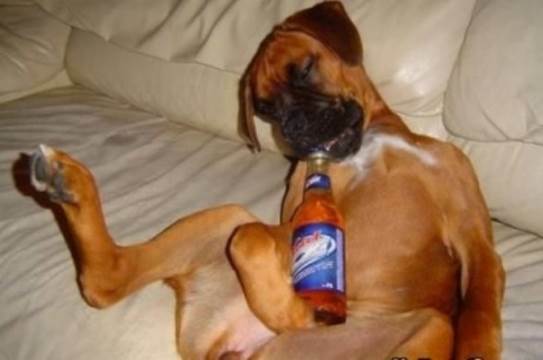 The main reason we experience a hangover is from the dehydration caused to the body by the alcohol. When dehydrated you may suffer from a variety of symptoms one common one being a head ache. To rectify this or even prevent this i always take two hydralite tablets in water and sip slowly. Hydralyte is an electrolyte replacement product and will help rehydrate the body. Sometimes i will also take two panadol to eliminate a headache ( do this at your own risk ). 2. Dog hair .. Well by this i mean ofcourse “hair of the dog”. 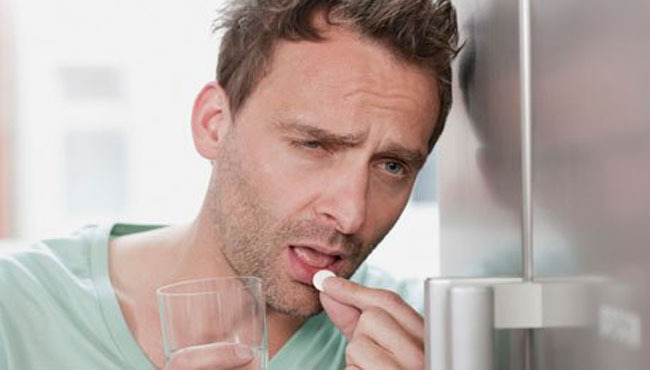 The term meaning if you feel sick or ill from booze just have some more, basically become intoxicated once again to ward off the effects of the hangover. Now with this cure it works for some and not for others. Personally when i’m hung over the last thing i want to smell or drink when i roll out of my coma is more bloody booze! But i do have some friends who have done this and recovered. You can of course just not stop drinking and prolong the inevitable. 3. Big Breakfast! .. Hang over or not I love this cure, if you can even call it that! 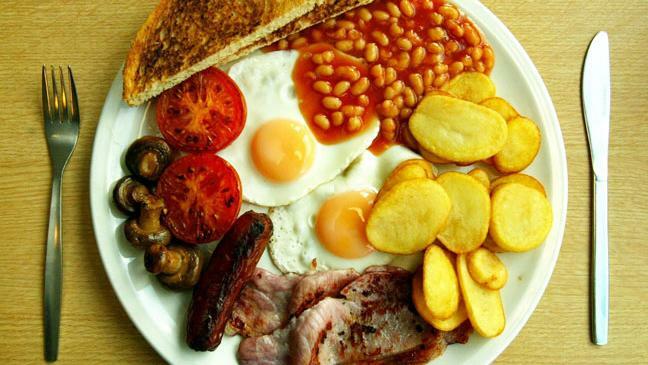 The cure is basically that after a big night on the piss hangover in tow you can fix the issue with a big greasy breakfast. Again like most hangover cures there is no scientific evidence to back this clam up. But who doesn’t feel better after a good breakfast after dancing the night away at the blue light disco. 4. 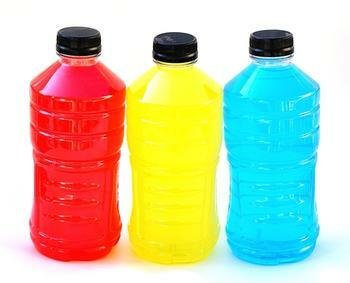 Gatorade .. Much like the hydralite the gatorade or generic sport drinks cure work the same. The drinks are designed to replace electrolytes lost due to sweating in physical activity or in this case those shots that were a good idea at the time. This in turn should rehydrate the body and like point one help with the effects of the hangover. On the plus side a bottle of gatorade or similar drink is easy, tasty and convenient. 5. Don’t drink alcohol .. ha ha ha ha. If you follow this blog and the tipsy connoisseur then you know this one must be a joke! But all jokes aside not drinking is clearly the best way to avoid a hangover. 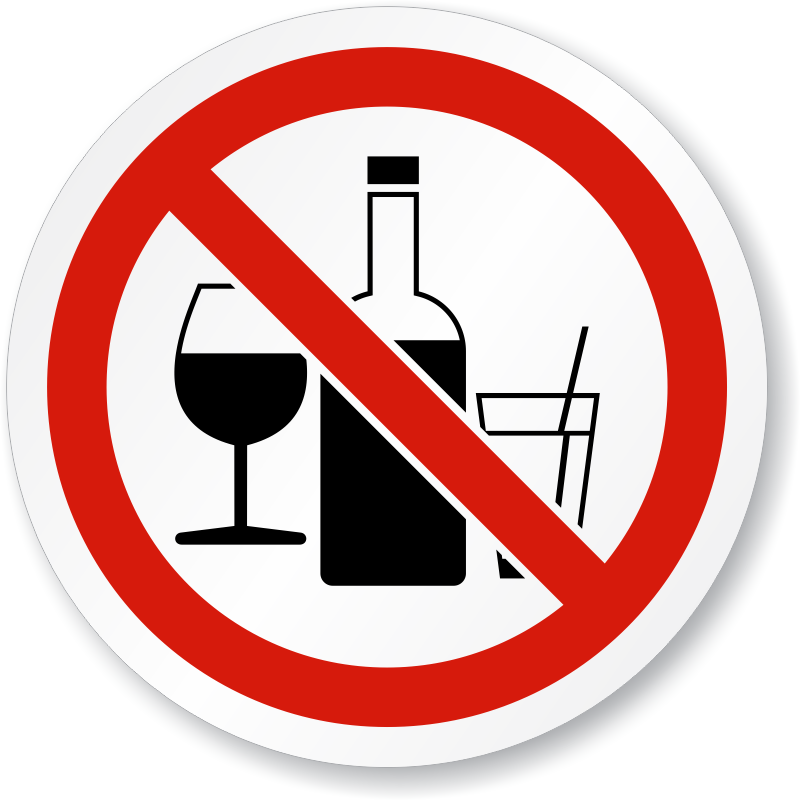 But in my books drink in moderation, know your limits and stick to one alcoholic beverage, do not mix! Have you tried any of these cures ? Do any of these work for you? Or let us know what your secret or not so secret cure is!